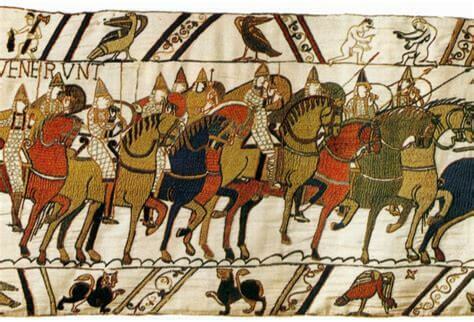 The Norman Conquest was when a group of men from Normandy in Northern France took over England. This would change English history forever. It all started when the King of England, Edward the Confessor, died. The next day, a council of high-ranking men known as the Witan elected Harold Godwin as king. But it wasn’t long before the problems started. Back in Normandy, Northern France, a duke named William didn’t like the new king. He claimed that many years ago, Edward the Confessor said that he would be king when he died. He also said that he had tricked Harold into promising that he would support him get to the throne. And because of this, William started getting ready to invade England. On the 1st October, 1066, Harold, along with his 300 soldiers, travelled from Yorkshire where they had been fighting a battle against Harold’s brother, Tostig. His soldiers were sick and tired whilst William’s were ready for battle. When the two armies met, on October 14th 1066 at Battle (near Hastings), the battle begun. This battle explains why William is called “William the Conqueror.” On Christmas Day 1066, William was crowned king after two months of walking from Battle to London. The Normans then conquered the rest of England. By 1072, the country was firmly under William’s control. 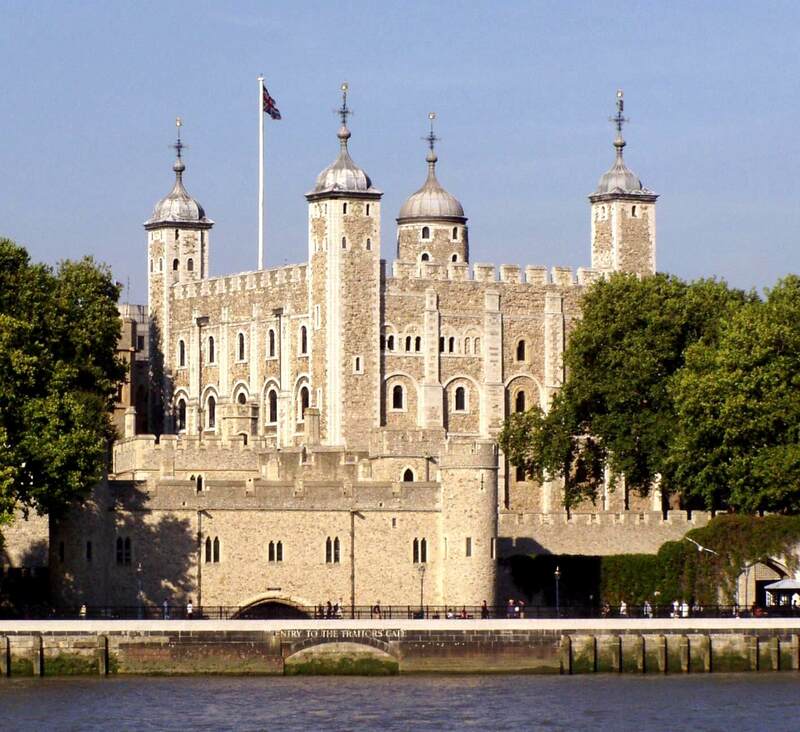 The Normans built multiple castles across the country to show their power. 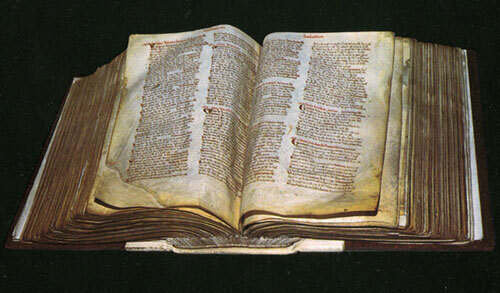 In 1086, the Normans recorded who owned which parts of land in England in a book known as the Domesday Book. It showed how organised the Normans were and how much land was taken by the Normans.